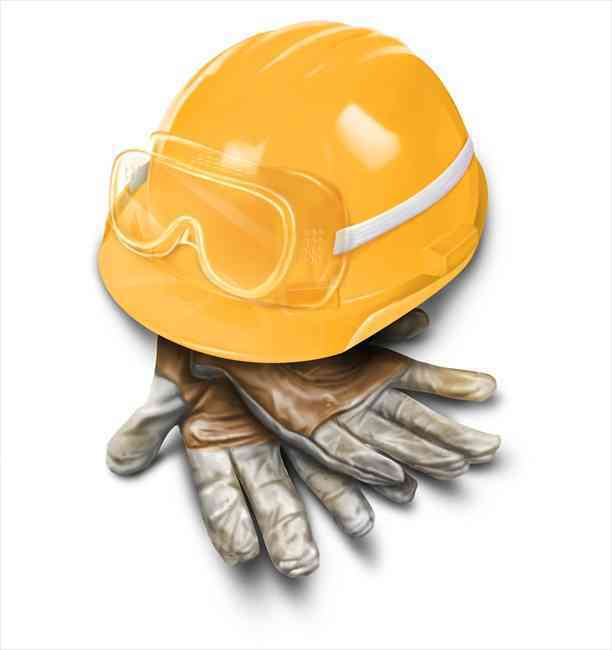 Certified Industrial Hygienist in NY, NY | ProActive Environmental Corp.
Industrial Hygiene is a the science process of recognizing, evaluating, preventing and controlling of environmental factors in or from the workplace which may cause sickness, impaired health and well being, or significant discomfort among workers. Industrial hygienists are certified and professional scientists and engineers who are committed to protecting the health and safety of people in the workplace. If you are in need of an industrial hygienist in the New York City area, call Jeff Bodell at ProActive Environmental today! Mr. Bodell has over 15 years of experience in environmental site assessments, and has worked with some of the most successful businesses of New York such as Hilton Hotels and Newmark Knight Frank Global Real Estate Advisors. Mr. Bodell can be reached at 917-620-5546, or via email at jeff@proactiveny.com!